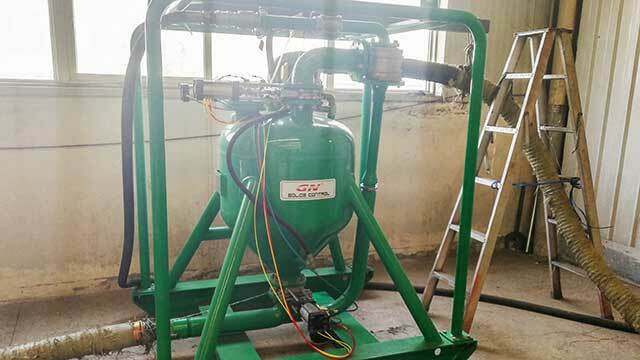 Shale shaker is first phase solids control equipment in drilling fluids processing system, also known as key solids control equipment in drilling mud system, shale shaker decides performance of the whole solids control system. 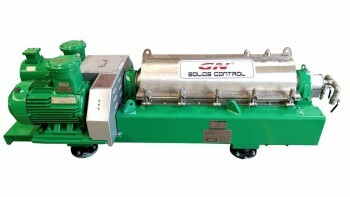 GN Solids Control can design double shakers and triplicate shakerson single skid according to clients’special requirements and also supply relevant connecting manifold, according to current industry situation, GN provide both third generation linear motion shale shaker and fourth generation balanced elliptical shale shaker. GNZS linear motion shale shaker absorbed advanced tech at home and abroad ,and integrated GN own design. 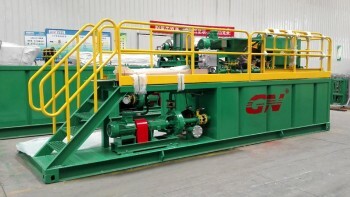 GN complete series shale shaker can meet customers’ variable demand. Clients feedback proved the advantages of this kind of shale shaker: high G-force, wide screen area, compressed structure, cost-effective, etc. Flexible feeding type including Weir Feed, Top Feed, and Hopper Feed for different applications. Patent shale shaker deck angle adjustable while working, mechanical deck angle adjustment with reliable performance. Patent tighten rubber sealing for shale shaker deck and screen, long life and easy replacement. 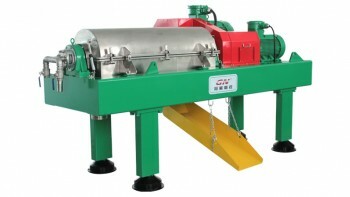 Shale shaker bottom deck made from Stainless Steel for long service life. GNZS752series Mini shakers have been widely used in trench-less HDD, water well drilling, diamond core drilling etc., best option for compact system and low flow rate. 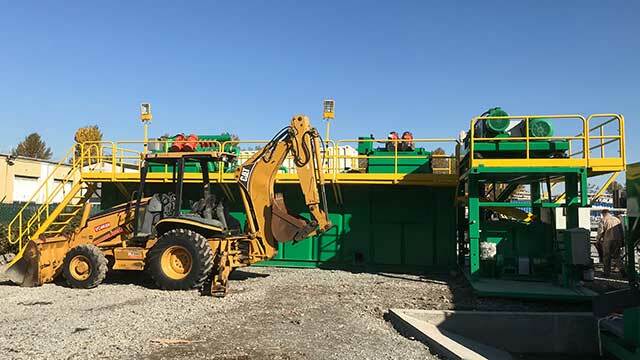 GNZS703 & GNZS594series single deck shale shaker is popular in oil gas drilling, big trench-less HDD projects, or other industry separation demand. GNZS706 series double deck shaker is properly designed for piling, TBM, big oil gas rig, big trench-less project, or the industry separation for multi- phase separation. 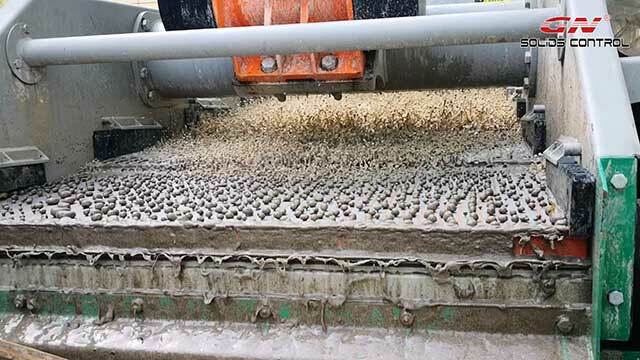 Shale shaker for solids control are devices that remove drill cuttings from the drilling fluid while circulating and drilling. 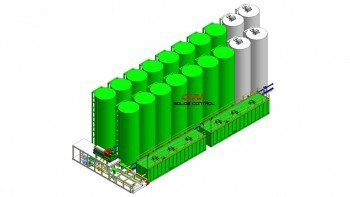 There are many different designs and research into the best design is constantly ongoing since solids control is vital in keeping down costs associated with the drilling fluid. 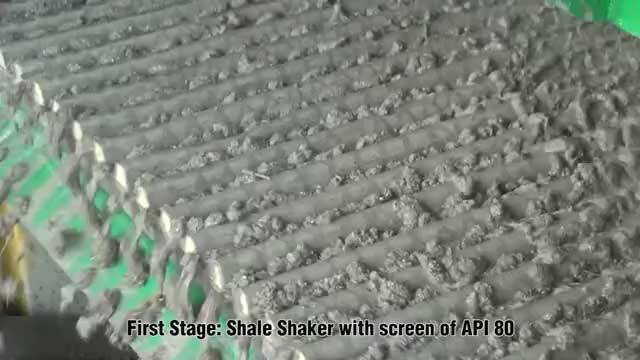 The basic design consists of large, flat sheets of wire mesh screens or sieves of various mesh sizes that shakes or vibrates the drill cuttings, commonly shale shaker, across and off of the screens as the drilling fluid flows through them and back into the drilling fluids processing system, often called a mud system. This separates the drill cuttings, often called solids, from the drilling fluid so that it can be recirculated back down the well bore. In oilfield industry,linear motion shale shaker are widely used for drilling mud solids cotrol of oil gas well drilling for rig. 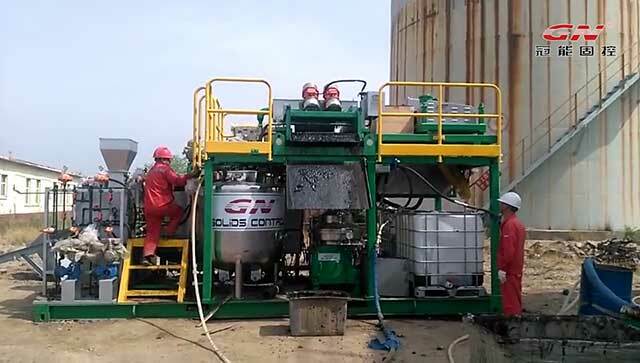 China manufacturer GN Solids Control offer the world with drilling mud shale shaker equipments. We are an exporter of drilling fluid shale shaker for Indian, Russian,middle east.etc. 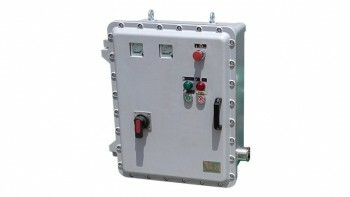 Oilfield Company of the United States and Century Int'l Oilfield Equipments LLC of the United Arab Emirates etc. 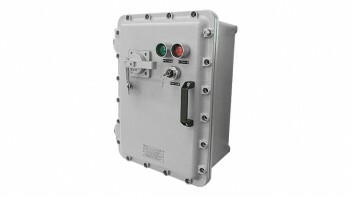 choose us as supplier. 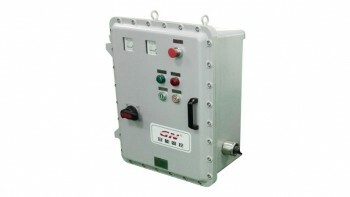 Our factory and company are Quality Management System ISO 9001-2000 certified. 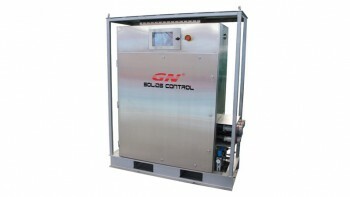 GN Solids Control operate international oil gas drilling mud separation system sales,service,manufacturing,distribution service. 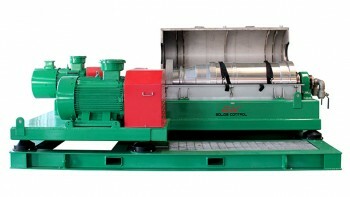 Buy Linear motion shale shaker from China manufacturer. Your best shale shaker deal starts here. You will read more info. 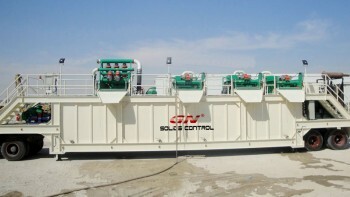 for the shale shaker screens availble manufactured by GN Solids Control.